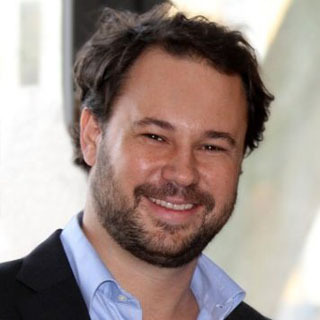 Philipp Bock is the CEO & Founder of allpago, the new way of accepting payments in Latin America. Before founding allpago, Philipp was MD and responsible for the turn-around of the Brazilian subsidiary of arvato services (Bertelsmann AG) in São Paulo, after managing the go-live and roll-out of the global online marketing platform for Microsoft’s Channel Partners at arvato. Prior to joining Bertelsmann, Philipp worked as the Executive Assistant to the CEO of Infineon Technologies in Munich and Paris. In addition he worked at The World Bank Group (Paris), Arthur D. Little (Madrid), eVentures (Hamburg) and Schroder Salomon Smith Barney (London). Philipp studied at the Technical University of Berlin, at the ESCP Europe in Madrid, Oxford and Paris, as well as at the INSEAD in Fontainebleau. He holds a Master of Science in Finance, a German Diplom Kaufmann and a French Diplôme de Grande École. He is fluent in English, French, German, Portuguese and Spanish.